(38z) - 6 qt slow cooker, like new was only used 3 times. Good condition with instruction booklet. 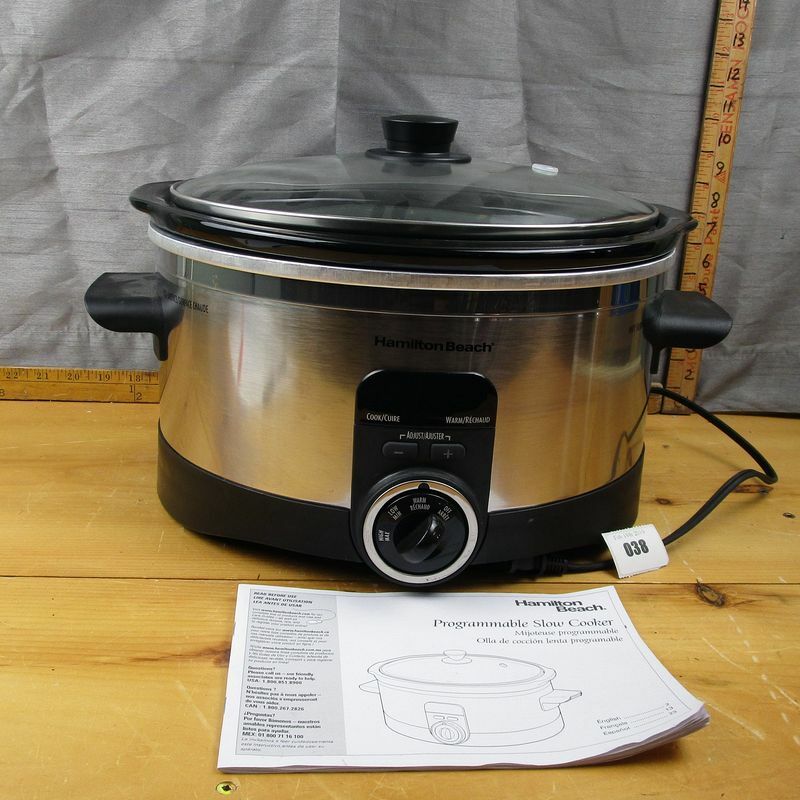 **Lot Details: (38z) - 6 qt slow cooker, like new was only used 3 times. Good condition with instruction booklet.